The best pair in sales force automation. With hundreds of implementations in more than 22 countries under our belt, eBest Mobile has a set and proven process. 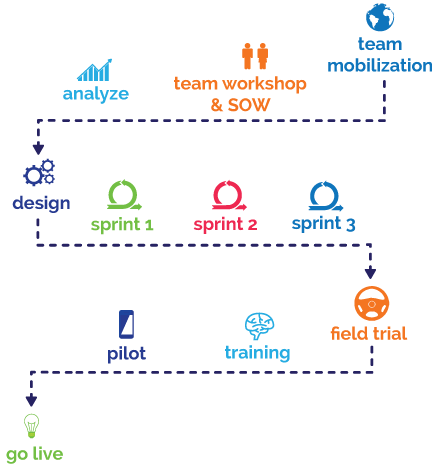 Our agile methodology is designed to capture your feedback early and consistently. This enables us to work together and ensure a quick time to market. Our team will guide you through each step of the development and deployment process. 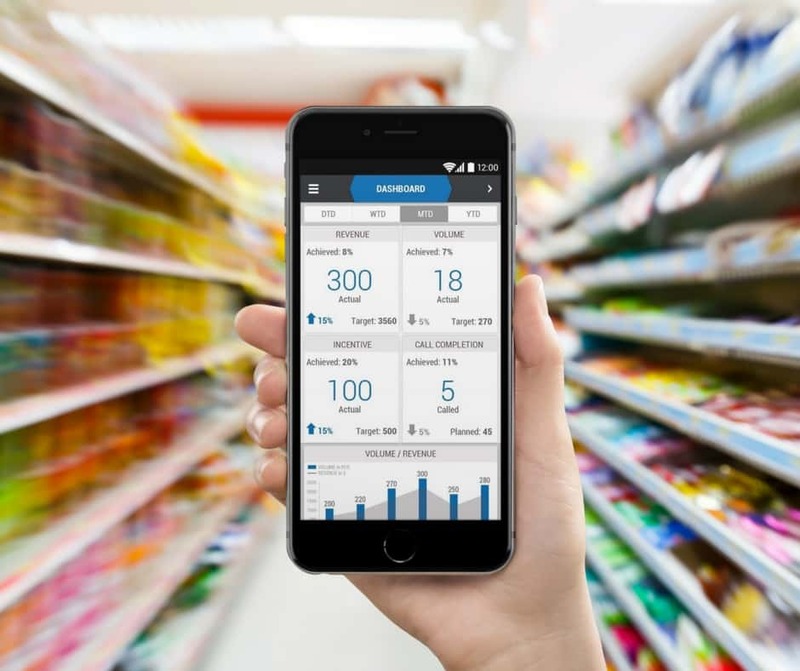 All development and technology innovations are directed toward helping CPG companies automate and mobilize front line, customer facing teams. Our mission is to ensure 100% sales force visibility to maximize productivity and increase profits. Each of our mobile-based solutions can stand on its own or fully integrate to streamline and automate go-to-market operations. 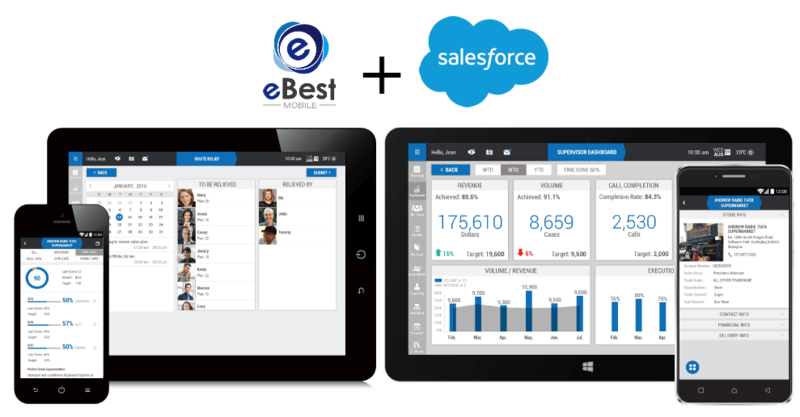 Integrating your existing systems with the eBest Mobile platform is easy with our robust APIs.